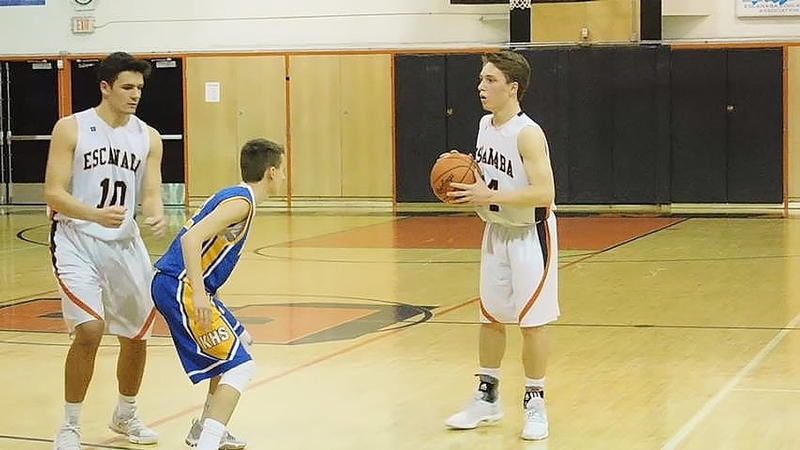 ESCANABA---The Escanaba High School basketball team improved to 12-1 on the season Friday, beating the Kingsford Flivvers, 79-64, in Escanaba. 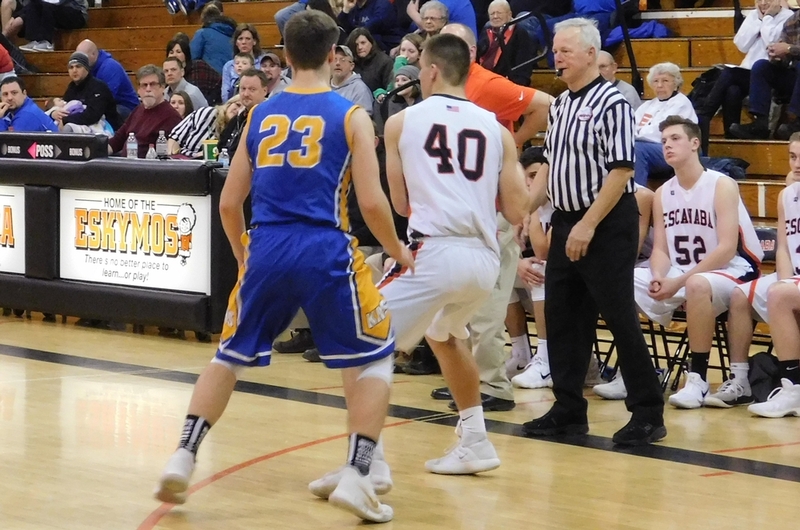 The game was tight, however, until the Eskymos pulled away in the fourth quarter. 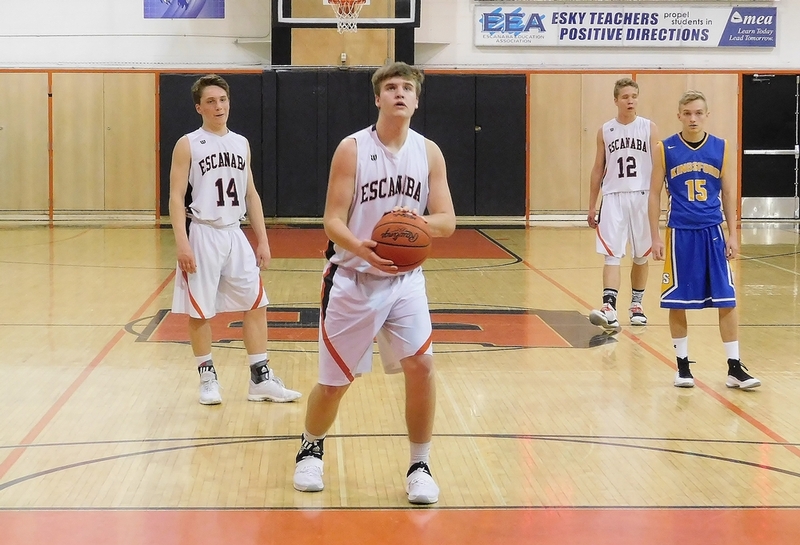 Escanaba led just 55-53 in the final minute of the third quarter when freshman center Carter Hudson stepped out and nailed a three-point basket to make it 58-53. 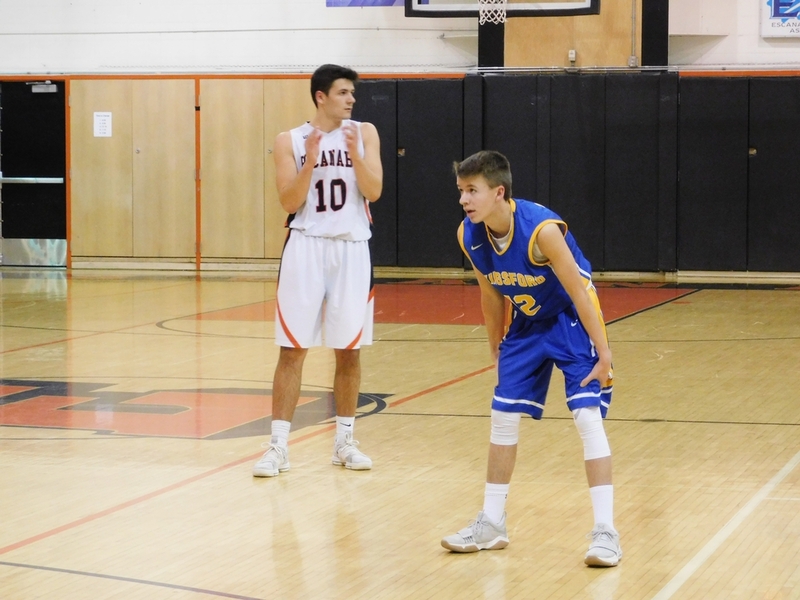 Then in the fourth quarter, some nice passing from Carig Kamin and Ryan Robinette set up Austin Willette for several baskets in the paint. Willette had 19 points before fouling out late in the game. 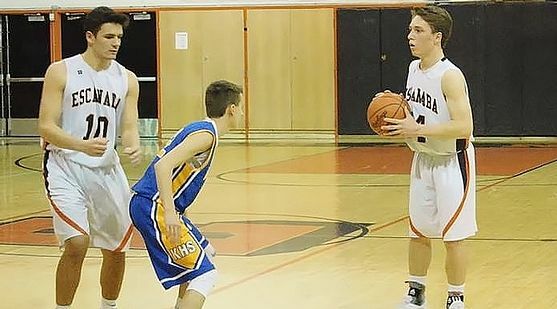 Robinette, who sat large portions of the game because of foul trouble of his own, had 17 points. Jared Nash added 14 points, mostly from inside. 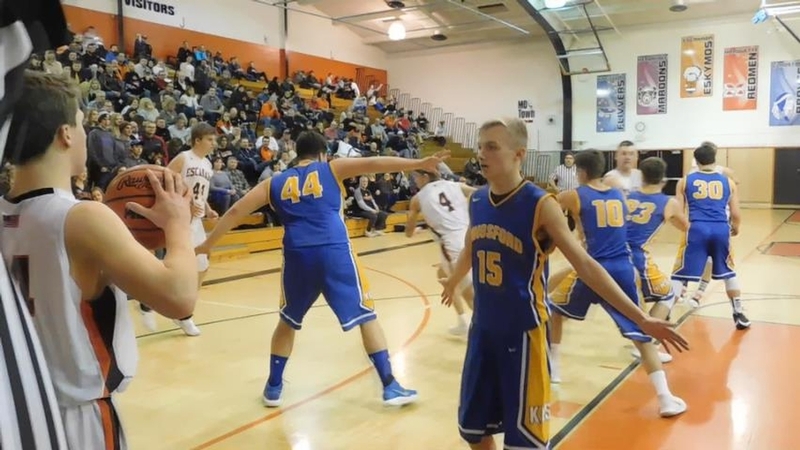 Kingsford got 31 points from Luke Terrian to lead all scorers. 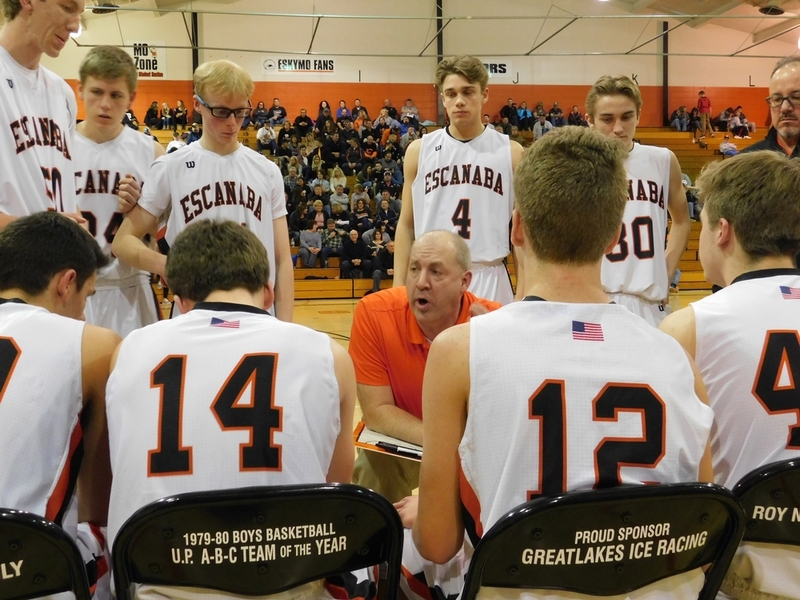 Escanaba has a #1 vs #2 in the Upper Peninsula showdown next Tuesday against Iron Mountain. 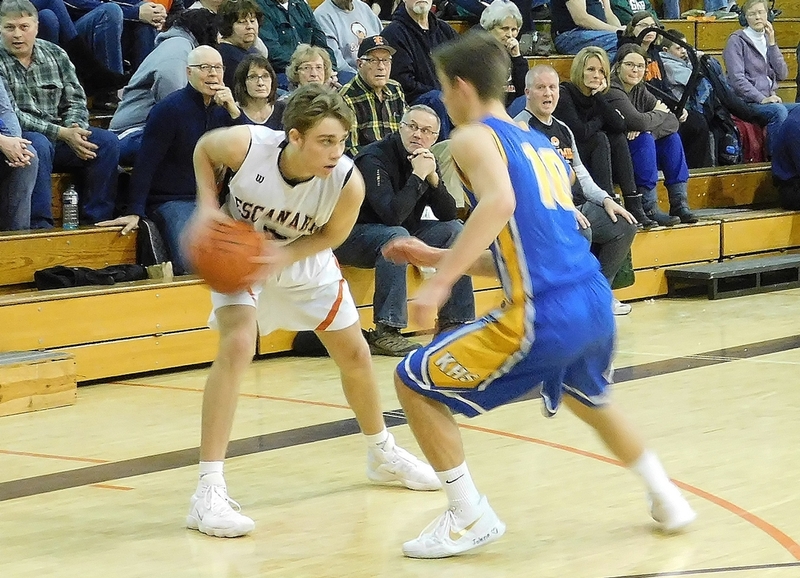 The Mountaineers squeeked by Ishpeming, 80-77, on Friday. Click the thumbnails in the ARTICLE HIGHLIGHTS box above to see photos, video highlights from Friday's game.